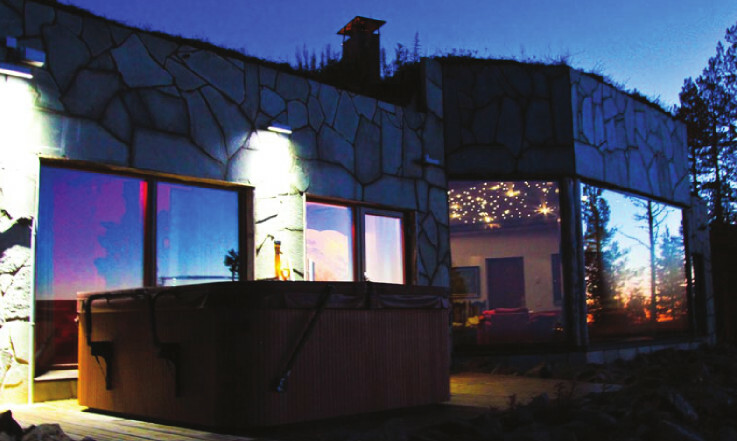 Partly built into the ground, the Northern Lights Luxury House is a fantastic haven of indulgence. It is one man’s dream vision come true: a truly personal and stunning holiday villa whose large windows create a stage for the amazing performances of northern nature. The Northern Lights House cannot be explained in words: it must be experienced.